On Wednesday Bayern München were in shambles against Paris Saint-Germain. The French side did not necessarily dominate the Bavarians but were more effective and clinical. Following the match, there were once again rumblings that Bayern could head towards a major crisis, but not many expected that Bayern would sacrifice head coach Carlo Ancelotti this early in the season. Less than 24 hours later it was made official. The rumblings at Bayern have become an earthquake. At a special meeting at the Säbener Straße Karl-Heinz Rummenigge, Uli Hoeneß and the rest of Bayern’s management decided that there was no future with the 58-year-old Italian head coach. It is a surprising move by the Bavarians, who in the past have demonstrated patience when it comes to their head coaches. Problematic coaches like Otto Rehagel, Jürgen Klinsmann and Louis van Gaal were at least given until around matchday 30 until the club fired them. This time Bayern were not patient making their earliest coaching change in Bundesliga history—a record held by Jupp Heynckes, who was fired on October 8, 1991. In the past, Bayern have always waited until at least Christmas to make the change. Even Erich Ribbeck was given until the winter break. Something remarkable must have therefore taken place at the Säbener Straße for the Bayern bosses to press the red button this early in the season. 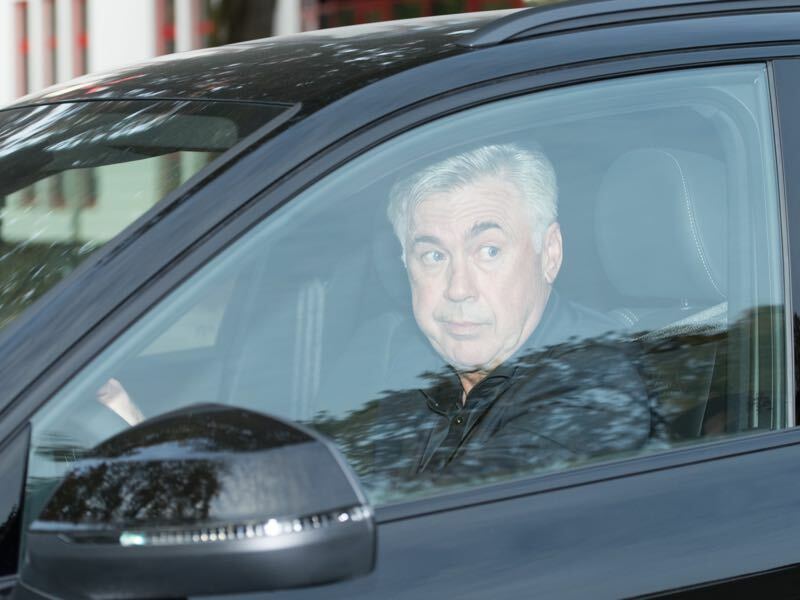 Sources within Bayern highlight that Ancelotti had simply lost the dressing room and that many of the top players were no longer willing to follow the Italian. The selection against Paris Saint-Germain, and not the result, did the rest of the Bayern bosses to lose faith in the Italian. The writing, in fact, was on the wall 60 minutes ahead of kickoff at the Parc des Princes. Ancelotti benched Frank Ribéry, Arjen Robben, Mats Hummels, Rafinha and left Jérôme Boateng entirely out of the squad. Speaking to the German broadcaster, ZDF Oliver Kahn highlighted ahead of the match that “if the selection doesn’t work out we’ll have lots of drama.” The former Bayern goalkeeper could not have been closer to the truth. Ancelotti got his selection wrong, not just tactically, but also on a human level. The result against PSG was one thing, and Bayern would have indeed forgiven a defeat in Paris. But it was the manner of the defeat. The club seemed lifeless in Paris, without inspiration, pace and believe. The comments by players following the match then added fuel to the flames. Perhaps the most telling comment was the one made by Arjen Robben. Asked by Sport Bild whether he was fully behind Carlo Ancelotti the Dutch winger responded: “I will not answer that question.” The Dutch winger also quickly added: “we have to work together as a team.” But the second half of the statement did leave lots of room for interpretation and made clear that the players were not behind the head coach anymore. The likes of Robben, Ribéry and Müller now got their wish. Ancelotti is history. But there are still major questions to be answered at the Säbener Straße. 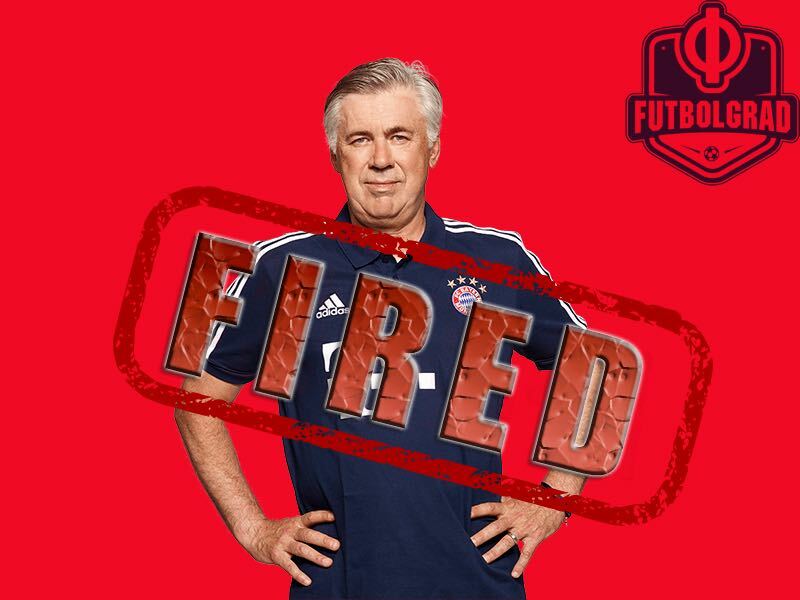 Ancelotti’s tactics and treatment of certain players certainly did not help the situation. He also struggled to move the club towards a transitional period with more younger players. At the same time, the entire episode also brings about questions of player power at Bayern. Thomas Müller is certainly a major entity, and Ancelotti could be blamed for his drop of form by not giving him the freedom to develop his play. At the same time benching Robben and Ribéry at times makes sense. Robben is now 33, and Ribéry is 34, and it is likely that both players could be playing their last season in Munich. A generational change was, therefore, necessary and in that regards Ancelotti’s selection made sense. Furthermore, Ancelotti has always worked well with big characters. This was the case at Chelsea, PSG and Real Madrid. But he never before had to handle a situation where two out of the three biggest stars of the club are nearing retirement age. He also never had to rebuild a club completely. Ancelotti is a coach who steps in and guides a club with big stars to titles. Bayern’s management knew this and perhaps underestimated the situation. It is now clear that the window on Bayern has closed and that a new coach will face the thankless task to rebuild this side. For now, that man will be Willy Sagnol in the medium term it could be Thomas Tuchel, who could take charge in Munich. Julian Nagelsmann, the preferred choice, in the long run, is unlikely to be available mid-season. Tuchel, however, would also be a major risk. The former Borussia Dortmund coach is one of the best tactical coaches in the game today. But off the pitch, Tuchel is Jürgen Klinsmann 2.0 a reformer, who will go over the edge to get his will. 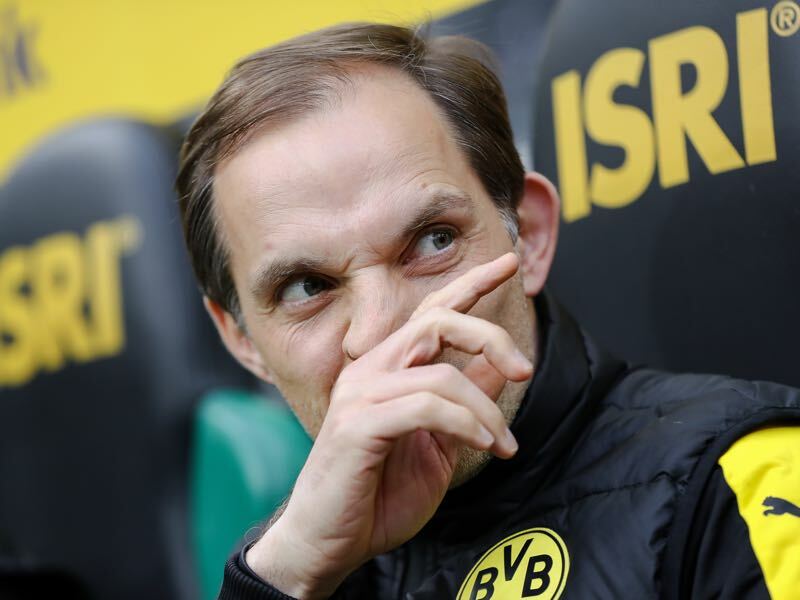 It was his pushy mentality and lack of apathy that would cost him his job at Borussia Dortmund, and it is doubtful whether Tuchel’s personality would work in what is a highly charged atmosphere at the Säbener Straße.